Dr. M. Kaykobad, a Professor of the Department of Computer Science & Engineering (CSE), BUET has been declared for the prestigious Dhaka Zila Prosashak Bijoy Dibosh Padak-2010 in recognition of his outstanding contribution in the Science and technology sector. In addition to teaching and doing high quality research in computer science, over the decades, Prof. Kaykobad has been relentlessly working for the improvement of science and technology education and relevant sectors. For his excellent contribution in research, he was awarded the BAS-Gold Medal Award in Physical Sciences (Senior Group) by Bangladesh Academy of Sciences. 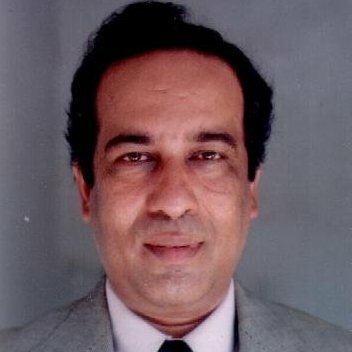 He also received a Gold Medal for his contribution to computer programming culture in Bangladesh and was recognized as an outstanding coach by ACM ICPC in the World Finals held in Hawaii in 2002. Very recently, he was honoured with the Distinguished Alumni Award 2008 by his Alma Mater, the Flinders University of South Australia, with the citation ‘For significant contributions to Computational Mathematics, and to Computer Science and Engineering Education in Bangladesh’. This year's Dhaka Zila Prosashak Bijoy Dibosh Padak-2010 would be an excellent addition to his already celebrated career as an acclaimed researcher and inspiring educator in the field of science and technology. It is expected that the honourable Prime Minister Sheikh Hasina would hand over the award.